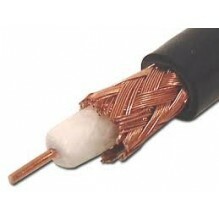 CPR compliant Euroclass Eca 2 core speaker cable in pink LSNH sheath. Ideal for many low resistance pathway applications including speaker, high end amplifier and audio visual installations, enabling you to connect speakers to HI-FI, home cinema, and other home entertainment equipment. 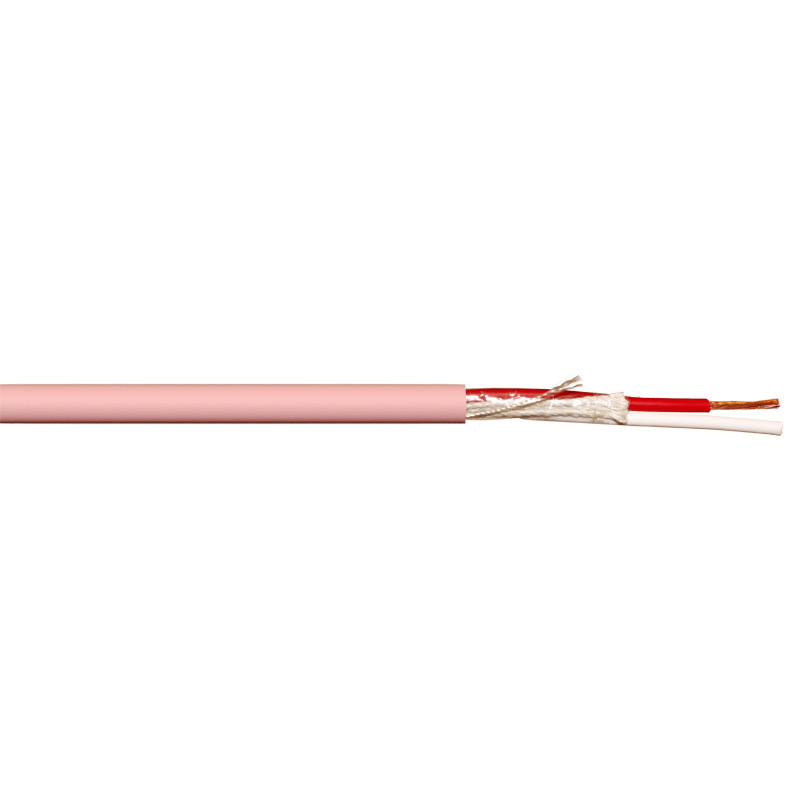 This 2 core 1.50mm2 speaker cable has a pink LSNH sheath with meter markings and is supplied on 100 metre reels. 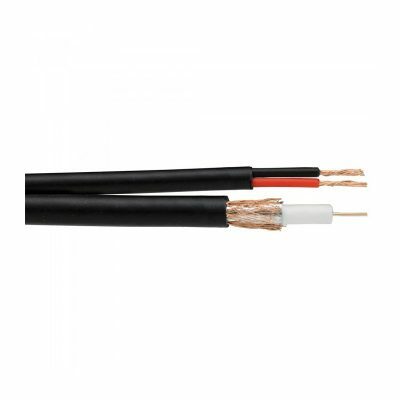 Webro 2 core speaker cables are extensively used within speaker and high end audio-visual installations. This 2 core speaker cable is of the highest quality and guarantee users a reliable solution for many years to come. 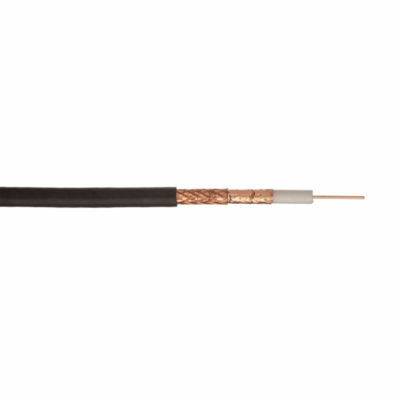 This CPR compliant Euroclass Eca 2 core speaker cable in pink LSNH sheath is ideal for many low resistance pathway applications including speaker, high end amplifier and audio visual installations, enabling you to connect speakers to HI-FI, home cinema, and other home entertainment equipment.